This class is designed to develop and stregthen technical art skills to continue to grow as an artist or to add to an exisiting portfolio of work. Experiment and learn to see in new and different ways. Class is geared toward specific student interests and includes extensive one-on-one instruction. 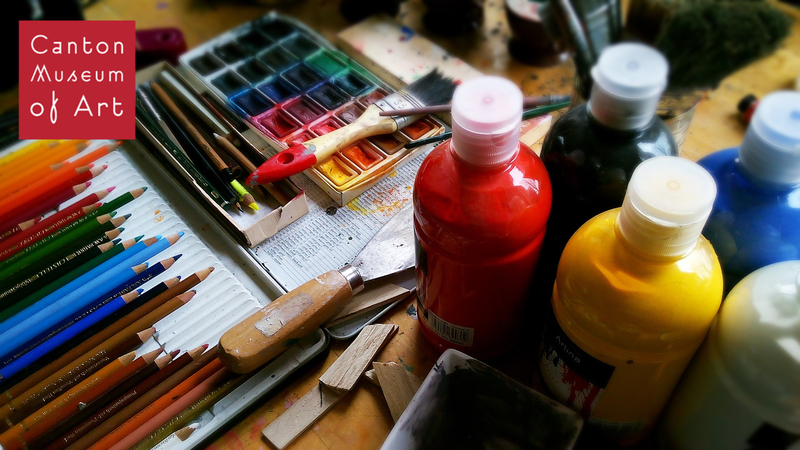 *Most supplies included in the cost of class, advanced art materials and larger projects may be the responsibility of the student to purchase.